What are the values of professional hair-care? Some may ask why would I want to spend more on professional hair products when, I can get it for a fraction of the price at the drug store? Instead of looking at the dollar amount, start looking at the ingredients and beneficial properties. 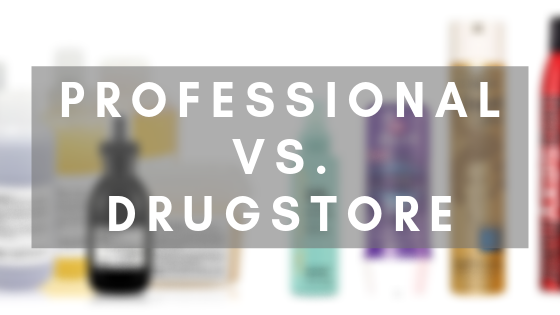 Professional hair-care is an investment, not over priced products. As we know with our skin and body, we only have one chance to keep it young and healthy. Giving it only the best nutrition so, why not do the same for your hair?